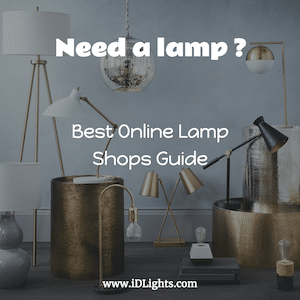 Industrial Drill Antique Table Lamp: Brighten your favorite spot with this one of a kind industrial lamp and behold the beauty of perfect imperfection. 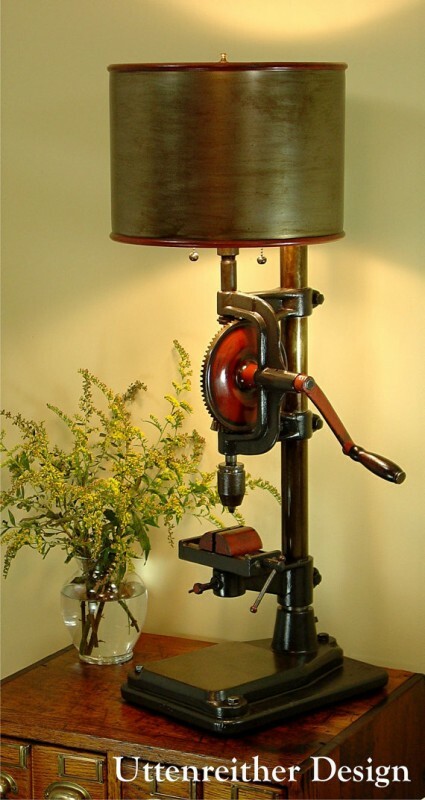 Ben and I converted a rare antique Goodell Pratt bench top drill press into a stunningly unique table lamp. A sure focal point and conversation piece! This tool exhibits the bumps and scars that echo a craftsman’s work from more than a century ago. The drill chuck reads “Goodell-Pratt Company Pat. Aug 13 1895“. The hand crank mechanism, drill chuck and vise are all in working order, though the oil and grease have been removed to fit in a home decor environment. We distressed the wood base and steel lamp shade to match the antique condition of the artifact, and clear coated the entire piece to preserve it’s state of perfect imperfection.